Planning a surprise this Mother’s Day? Whether you’re making home-baked gifts, cooking breakfast in bed or having the family round for a roast - we’ve got five fabulous recipes that Mum and the whole family will love. From a fudgy chocolate cake, to ever-favourite brownies and an easy cheesecake option - all our puddings are simple, delicious and sure to delight. 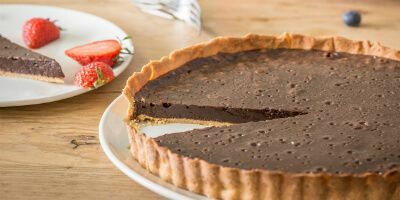 Our star bake is a magnificent Chocolate Tart. 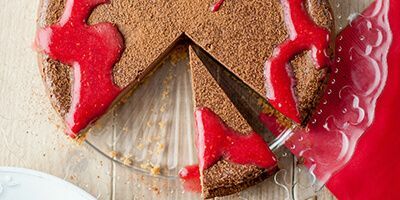 This Mother’s Day showstopper is an elegant end to any meal with the family. What are you waiting for? Get baking now! Say thank you with this classic tart that’s surprisingly easy to make! With just three ingredients, the whole family with be impressed with this super chocolatey dessert. Chocolate lovers will welcome this cake with joy. Our spin on the US classic has the fudgiest frosting and takes just moments to whip up! To finish, decorate with a variety of fresh, juicy berries. 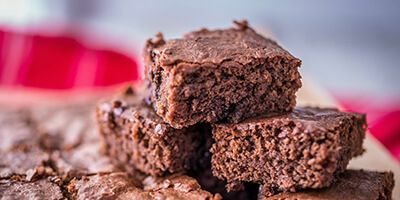 What better way to celebrate Mother’s Day than with delicious brownies? These chewy, dense squares are heavenly with a cup of tea. Why not bake up a batch tonight? 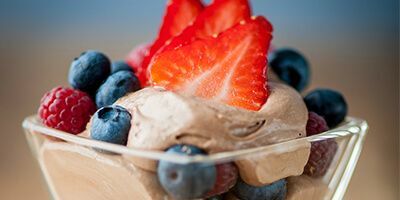 This simple, cream-free chocolate mousse combines layers of sharp berries and silky chocolate for a truly yummy dessert. 30 minutes and three ingredients is all it takes to put together this sophisticated pud. Cheesecake is certainly a popular dessert, and for a very good reason! 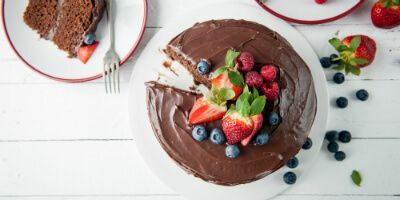 Intensely chocolatey, tangy and creamy - everyone will want a piece of this twist on a classic baked American cheesecake! Practice your skills this evening and try it out!